When you need to locate someone for whatever reason, you should contract a specialist private investigator. 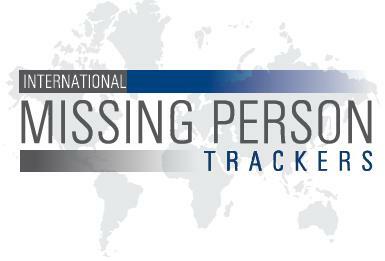 International Missing Person Trackers are specialist private investigators in this field. The missing person statistics are extremely high in Australia and in deed right across the world. 35,000 people each year, or one person every 15 minutes are listed as missing persons. Fortunately most are found within a short time frame. Our network of Private Investigators around the world can act quickly and professionally. One person every 15 minutes listed as missing. A specialist private investigator is uniquely situated to respond quickly to missing person cases and can also concentrate solely on your case. This is imperative in child abduction cases. Often the Police due to workload are heavily constrained in terms of the resources they can allocate at short notice. Speed is of the essence in missing person cases so as not to loose the leads. Our private investigators handle missing person cases of all types. Finding an old friend, an ex-employee you may need to contact, a debtor done a runner or any other number of circumstances. Our specialist private investigators have police experience. This experience combined with modern techniques gives us a very high success rate. We look forward to helping you find the person you are looking for.